I just read this article and thought you might want to give it a read, too. 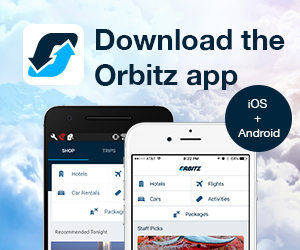 It\'s called What NOT to pack when traveling and you can find it here https://www.orbitz.com/blog/2017/02/not-pack-traveling/. 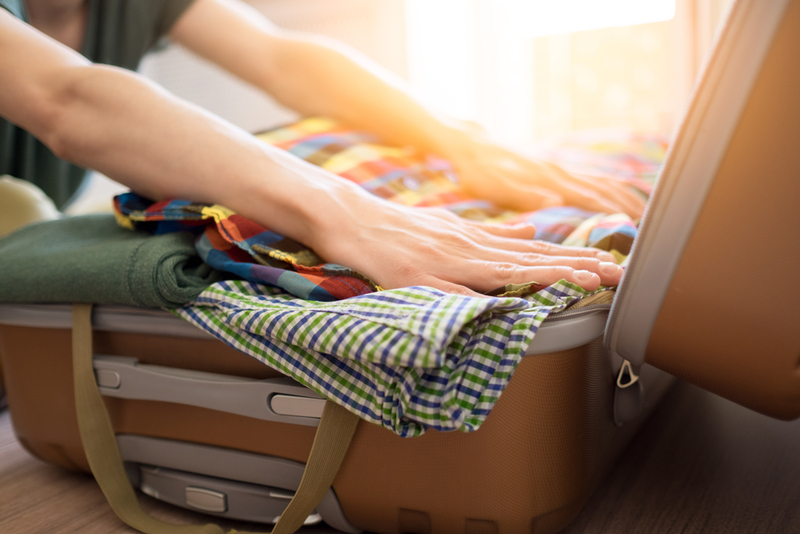 You’ll find plenty of lists on the interweb reminding you of everything you SHOULD pack for your next trip, whether you’ve booked a quick weekend away, a cruise or a big adventure abroad. But our friends at iFly luggage have taken a different perspective and compiled a list of things you’d do best to leave behind on you next journey. Here are those 6 things. Either your brown shoes or black shoes: By choosing only one shoe color, you save a ton of space because you don’t need to bring another entire color scheme of outfits and accessories. Keep your expensive jewelry at home: No need to risk losing your favorite valuables, if you can’t do without jewelry bring some cheaper items you wouldn’t mind losing. Remember—everything in a checked bag is at risk. Shampoo, soap and other toiletries: There’s no need to worry about TSA-friendly bottles, or contents exploding in your bag. Almost every hotel has your key toiletries—if you’re not staying at a hotel, pick them up at a local shop near your vacation destination. 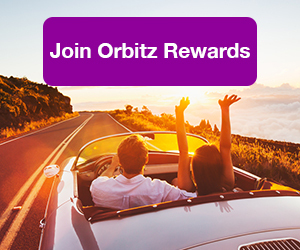 ALSO: Never leave home without earning Orbitz Rewards—join for free today! Hit the gadgets, not the books: Books are bulky and you go through them at a higher rate when vacationing. 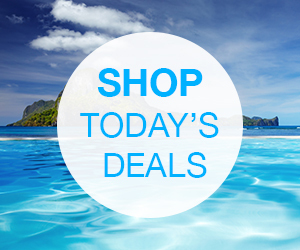 Get an e-reader or tablet, so you can have endless books, music and films in one slim gadget. No towel needed: Towels take up a ton of room, and hold the most moisture and odors. Either borrow one from your hotel or pick up a cheap one at a local shop. Empty your wallet: Leave behind gift cards, extra credit cards and ID cards you won’t need. 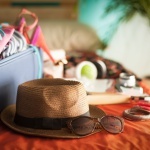 Traveling light is not only about saving space in your luggage – it’s about travelling with a lighter state of mind. iFLY began because there was a lack of stylish, high-quality luggage that was priced properly. iFLY has always believed, “Great luggage shouldn’t cost more than your airfare”. iFLY’s story is about creating product that connects with customers and offers them 4 key ingredients—style, quality, price and service—that translates into amazing value.